Samsung may currently be licking its wounds from their recent defeat in the courts but based on Q2’s numbers, they’re the reason Android is on top. An August report from the IDCreveals that for the second quarter of 2012, Android and iOS control 85% of the market. During Q2, Apple shipped 26 million iPhone units, translating to a 16.9% market share. In the same time period, there were nearly 105 million Android units shipped, giving Android the lion’s share of the market at 68.1% and reaffirming its place at the top. However, as experts have pointed out in the past, the issue with Android’s numbers is that they’re not just from one handset or manufacturer. While that may be the case, one manufacturer seems to be driving Android’s numbers. And that manufacturer is Samsung. While some quarters may be calling Samsung a copycat or worse, a thief, for “drawing inspiration” from Apple’s products, you still have to give them credit for dominating the market like that. Their many smartphones, such as the Galaxy S III and the Galaxy Note 2, have captured the public’s interest. And despite the setbacks they’ll no doubt suffer from the court battle with Apple, it looks like they’ll continue to have the people’s attention for a long while. That can only mean good things for Android. 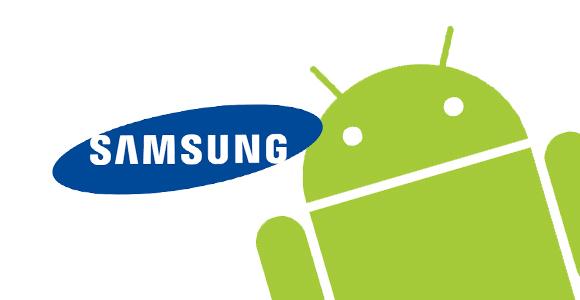 What else do you think Samsung and Google should do to keep Android on top? Share your thoughts in the comments below!